While fans have longed for a Doctor Who-Sherlock crossover, Steven Moffat, the current showrunner of both, has pretty much put an end to that possibility on an hourly basis for the past several years. 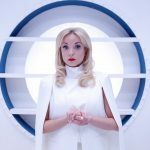 Any thoughts of the TARDIS landing on the doorstep of 221b Baker Street must live in the alternate mind palace world of Wholock fan videos for the time being. Dreams of popular series crossovers are nothing new to the world of telly. 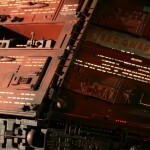 How about a Death in Paradise – Red Dwarf crossover? 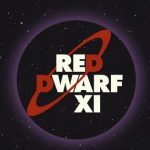 Recently, with Death in Paradise returning this month for their 5th series and the filming of Red Dwarf XI happening down the road, Danny John-Jules is pushing for a DIP/RD crossover. 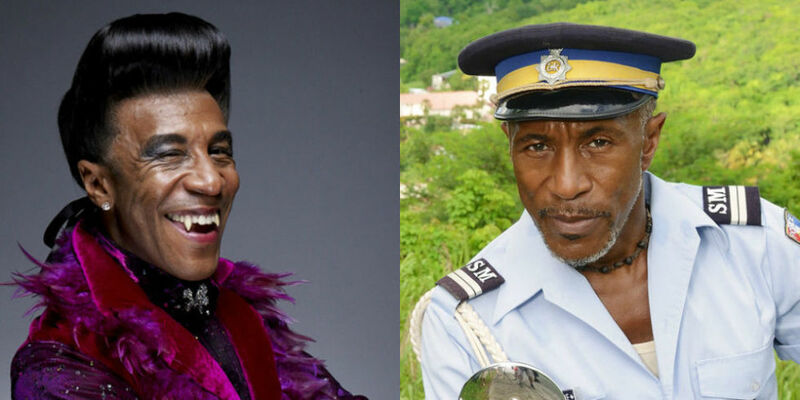 Not pushing too hard, but given the fact he stars in both series, having played Cat’s alter ego, Dwayne Dibley, in Red Dwarf and Dwayne Myers in Death in Paradise, the thought is kind of interesting. “I think I’m gonna write a show called Dwayne’s World, and have an amalgamation of the two!”, said John-Jules. 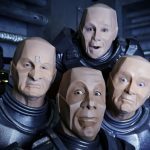 Doctor Who – Red Dwarf crossover anyone? 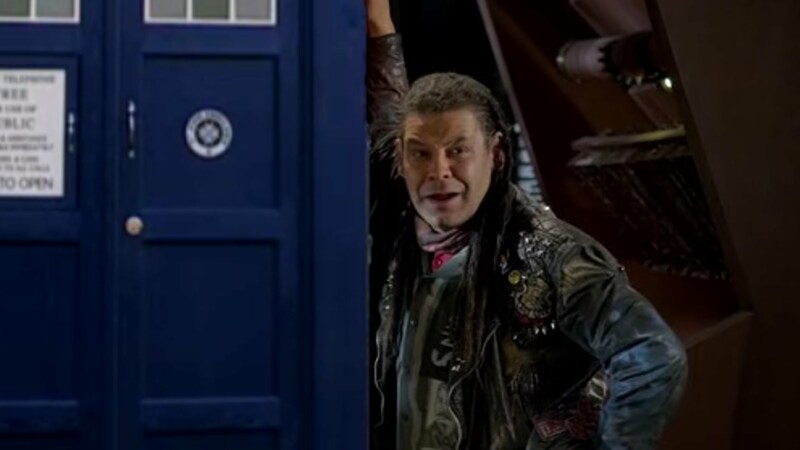 More intriguing is the thought of a Doctor Who/Red Dwarf crossover. Imagine, the ‘small rouge’ one meeting the ‘bigger on the inside Blue Box’ one. With scenes of the Eleventh Doctor and companion, Clara Oswald, set to the Red Dwarf theme, it makes perfect sense, don’t you think? I could really see The Doctor and Clara meeting up with Lister and Rimmer at come point as evidenced by the fan video edited below.